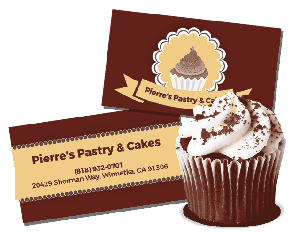 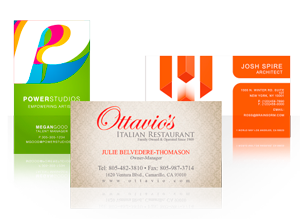 1.5" x 3.5"1.75" x 3.5" (Slim)2" x 3.5" (U.S. Standard)2.125" x 3.375" (Wallet Size)2.5" x 2.5"
Grab the attention of potential clients with a visually-captivating Foil Stamped Business Card. 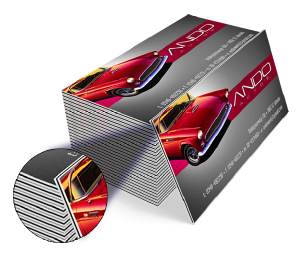 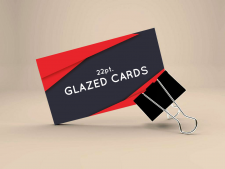 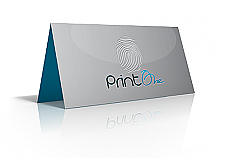 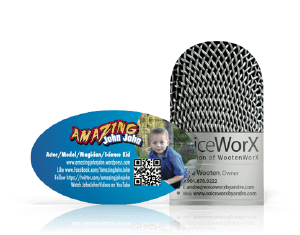 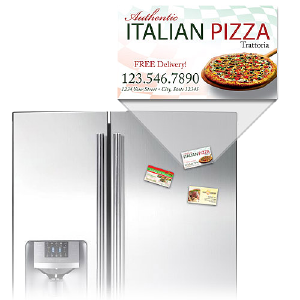 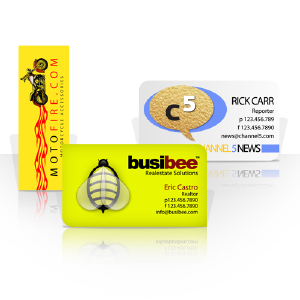 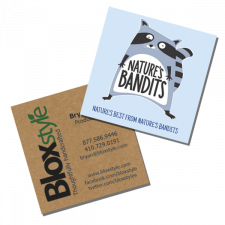 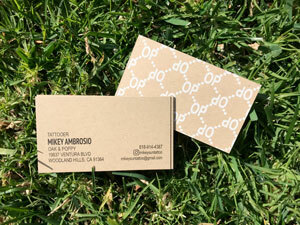 Eye-catching and sleek, this custom business card will make you stand out from competitors. 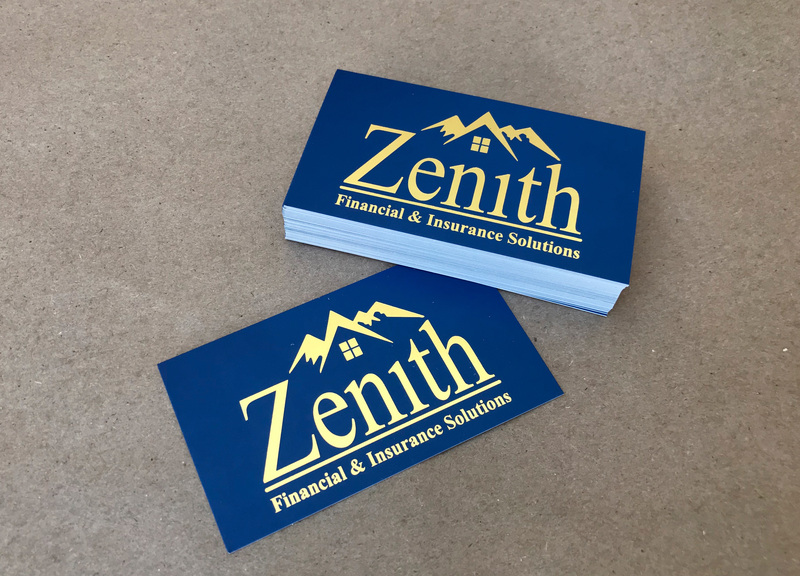 The unique foil design is available in six metallic colors so you can create just the right look to coordinate with your branding. 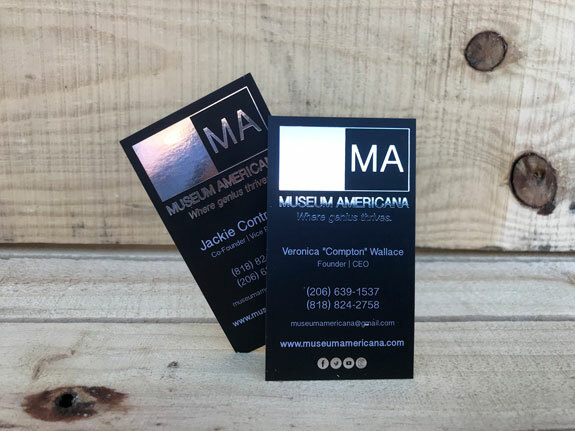 Custom foil business cards are a great way to emphasis your branding and give potential clients a memorable first impression. 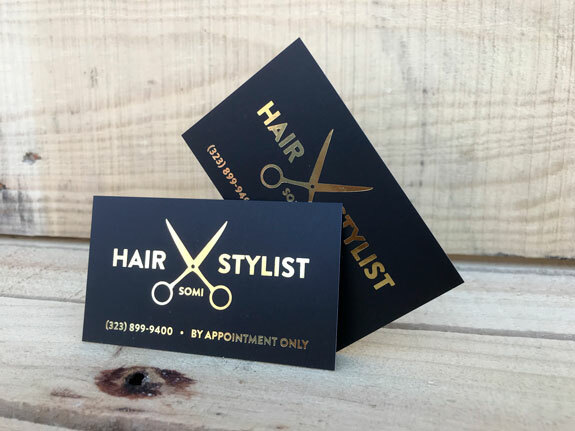 These custom business cards are ideal for businesses in the beauty and salon industry, and are a great way to show off your eye-catching aesthetic. 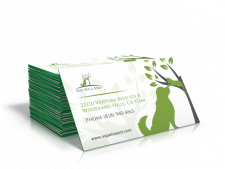 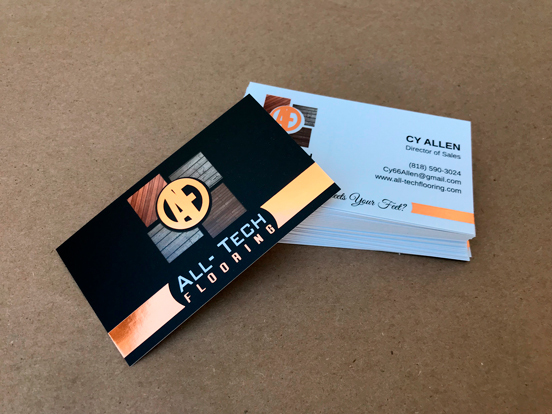 Make a lasting impression the next time you hand out your business card with a well thought out design that shows off your attention to detail and stunning branding.